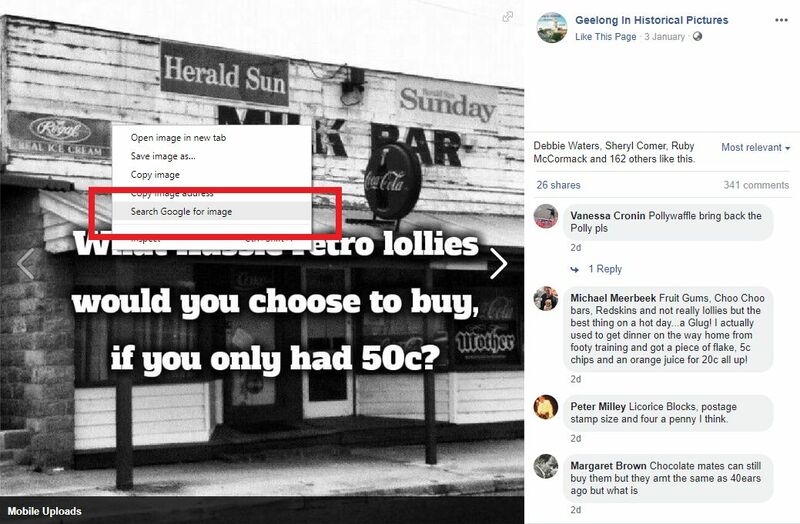 If you’re the kind of person who enjoys tracking down the source of stolen photographs, then Facebook groups are the source of endless joy. 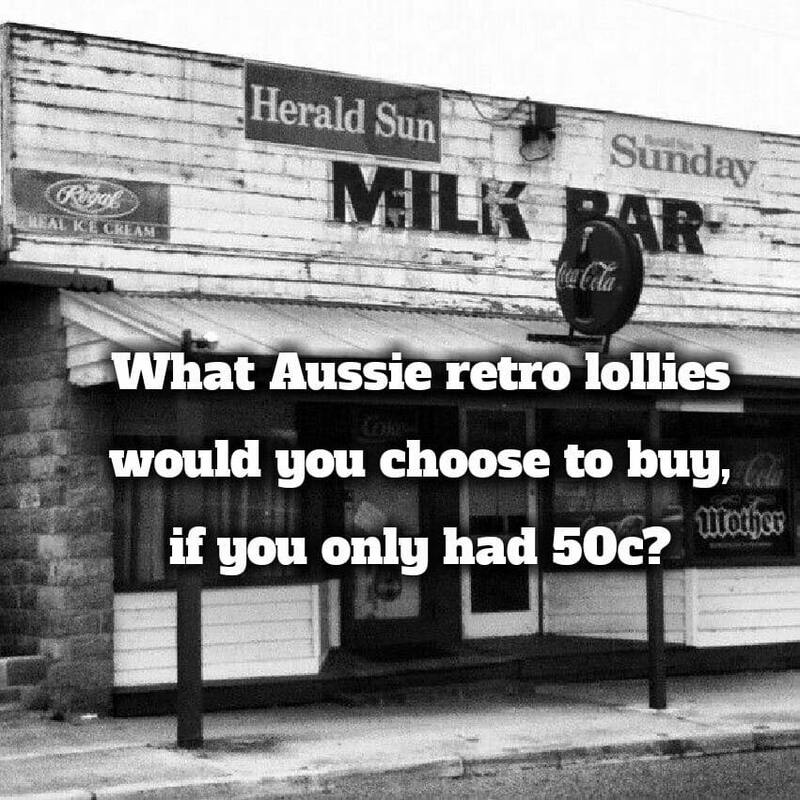 I found this photo on Facebook the other week, but “retro Aussie lollies” weren’t what caught my eye – the milk bar did. 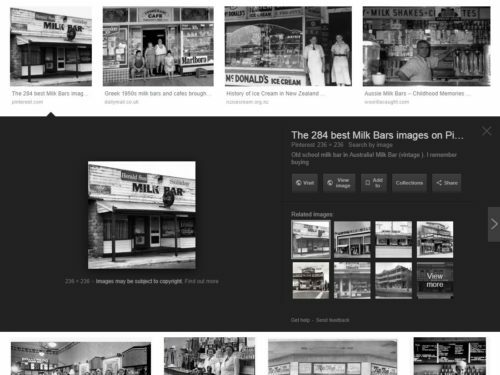 It looked like a milk bar in the back streets of the Geelong suburb of St Albans Park, and for good reason – it was. But where did the original photo come from? 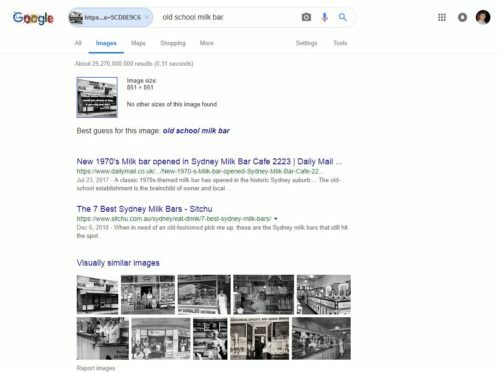 That bit is a lot easier than it used to be – thanks to the ‘search Google for image‘ feature in Chrome. 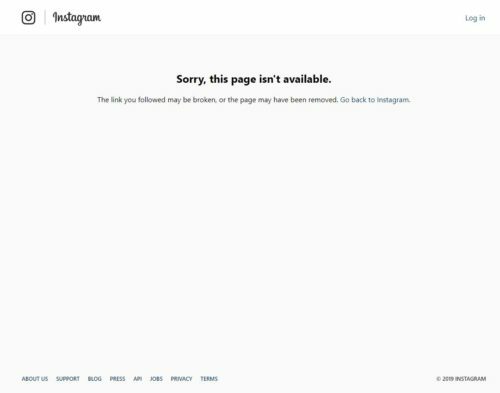 It didn’t find the exact photo I uploaded, but it did find the original unmodified image. Which then sent me into the swamp of stolen content that is Pinterest. 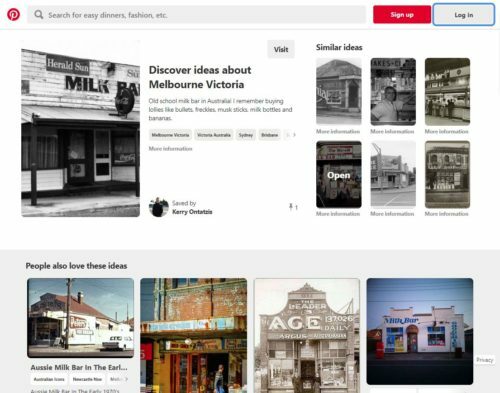 Once I swatted away the plague of Pinterest popups and overlay text, I could see the full image. And a link to the original source. 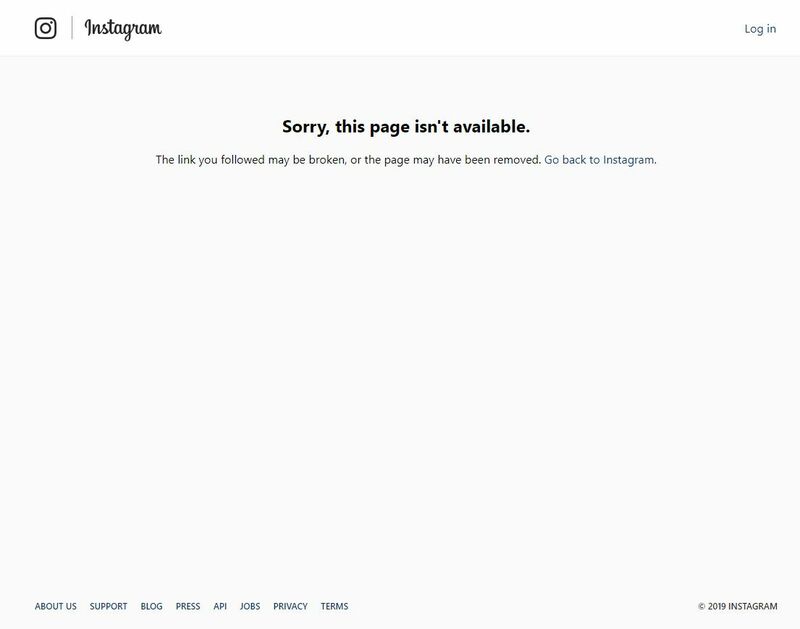 An Instagram post that has since been deleted. From the March 22, 2017 edition of the Geelong Advertiser. Another beacon of the past will be lost next Friday when the St Albans Park general store ceases trade. Owner Mick Robertson has cited lost trade in the wake of job losses at Ford and Alcoa as one of the reasons he has decided to shut his doors for good. “In 2008 we had about 300 people through the door each day with an average spend of $9 each now we have about the same amount of people through the door but average spend has dropped to $3,” Mr Robertson said. Mr Robertson said his Westmoreland St milk bar and post office has been in business 23 years and at its peak employed the equivalent of four full time staff. “At one stage we were extremely busy because supermarkets had restricted trade. Supermarkets closed at 6pm on weekdays, 1pm on Saturday and were closed Sunday,” he said. Mr Robertson said his business took a hit when supermarket opening hours were extended in 1995. “We took a hit but it was not fatal, because St Albans Park was a growing suburb,” he said. Mr Robertson said he and his wife, Karyn, have had to dip into their superannuation to pay staff for the past eight months. Mr Robertson said he would look to redevelop the site in coming years. 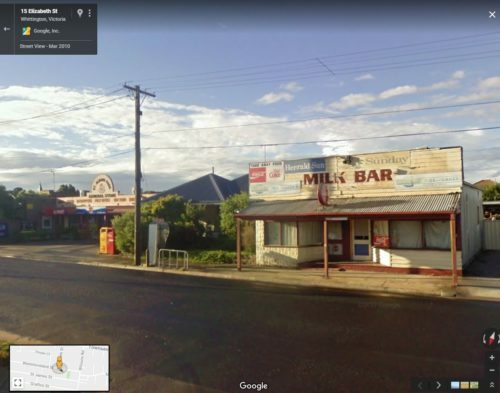 Property development – the only “industry” Australia has left? Good sleuthing. That Google feature is very useful. 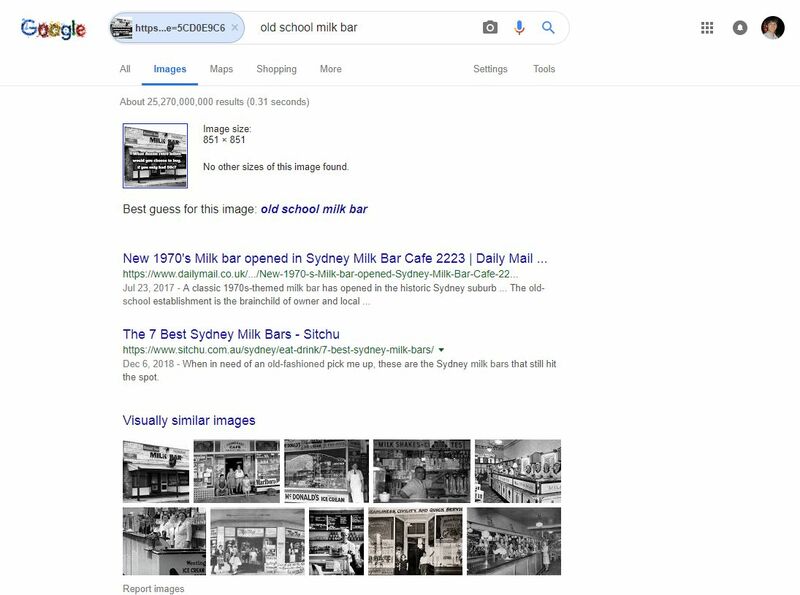 I’ve also managed to confuse Google via a similar method! Speaking of “retro-lollies”, can anyone tell me the flavor of a roll of Lifesavers candy that I could only find in Australia, when I was there in the 60’s. It was a tangy, fizzy flavor. It had a blue wrapper, if I recall correctly. Does that sound familiar? Not much info online about them anymore other than people complaining that they are no longer in production. I remember them from the late 80’s and early 90’s though so they had a good run. The Facebook group takes requests from other people and I don’t think its maliciously stolen, the account/group is for archival purposes im pretty sure. Agreed 100% – people aren’t maliciously stealing other people’s photos, they just want to share them to a larger audience.